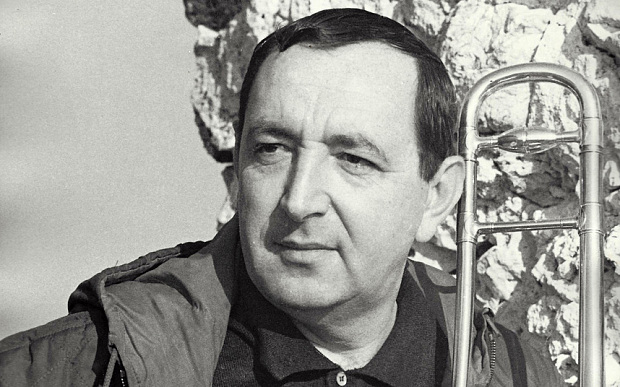 Trombonist Nat Peck whose playing career ranged from Glenn Miller to the Clarke-Boland Big Band via Dizzy Gillespie has died aged 90. Peter Bevan kindly brought to my attention this Daily Telegraph obituary. The last surviving member of Miller's AEF band, Nat Peck died on October 24.